Beautiful cactus from the Andes with hanging stems. They are "hairy", coated with a grey fur. Flowers are a show indeed! Cola de Mono means Monkey Tail and this is because each stem looks like the hanging tail of a hidden monkey! 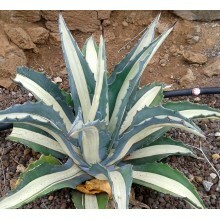 It is a high-elevation species and it is cool-growing and frost-tolerant. 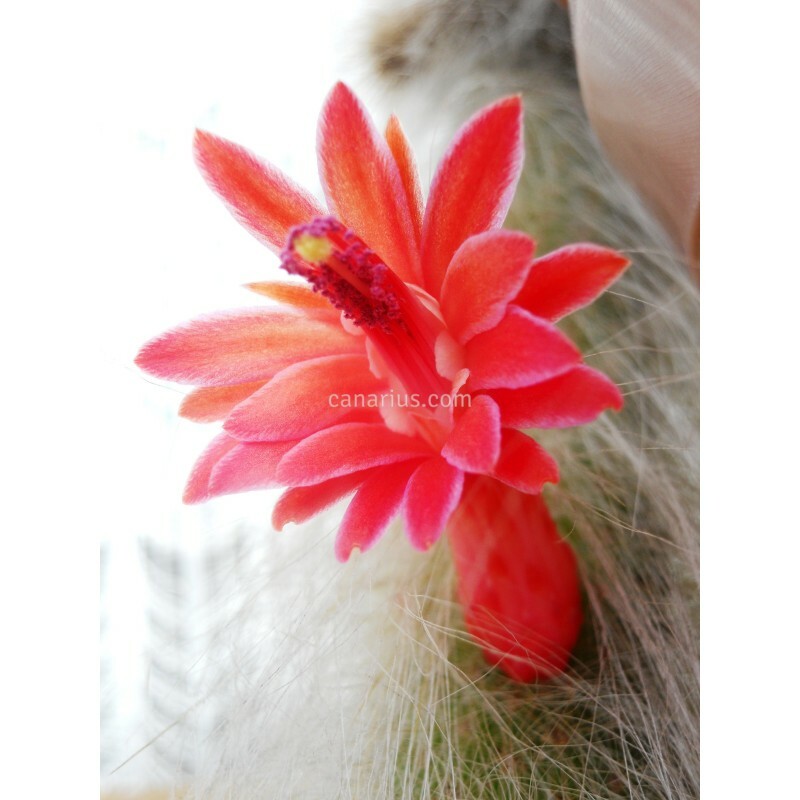 Beautiful cactus from the Andes with hanging stems. They are "hairy", coated with a grey fur. Flowers are a show indeed! This species was described in 2003 from the province of Santa Cruz, in Bolivia. 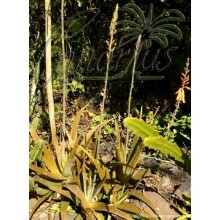 Wild plants typically grow on rocky cliffs, hanging or creeping downwards, with other rock-dwelling flora like bromeliads. Cola de Mono means Monkey Tail and this is because each stem looks like the hanging tail of a hidden monkey! 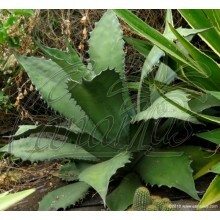 Some botanists consider now Hildewintera is a synonym of Cleistocactus. 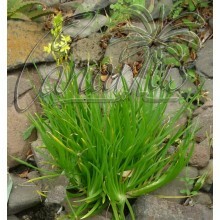 It is a high-elevation species and it is cool-growing and frost-tolerant. Growers in France report it perfectly stands winters at -7C and -12 C sheltered from rain. It is perfect in pots and so this cactus was traditionally grown as an ornamental plant in the Bolivian towns neighbouring the wild habitat. We ship a branching bare-rooted plant able to flower in less than one year.